Mort Neek is a graduate from the TCM program of the Toronto School of Traditional Chinese Medicine (TSTCM), he mainly practices Acupuncture, Traditional Chinese Medicine and Reiki. 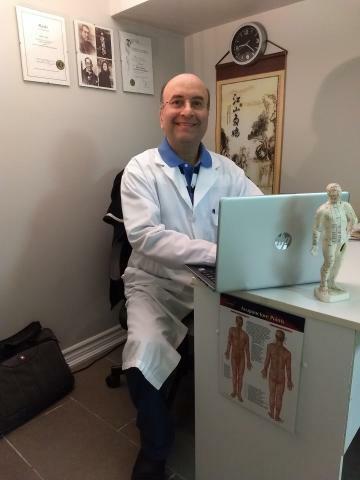 He is a registered member of the College of Acupuncturists and Traditional Chinese Medicine Practitioners of Ontario (CTCMPAO) and the Canadian Society of Chinese Medicine and Acupuncture (CSCMA). He also hold a B.Sc. 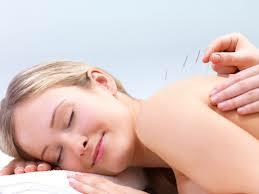 in food science and is certified in Reiki mastery and BODYTALK access. Mort Neek is available on Tuesdays 11-8 and Fridays 9-2 by appointment only.